Unfortunately every time, and especially with the arrival of Christmas, we get abundant news concerning toys which do not meet safety standards and which are dangerous for children. It seems me clear that safety for babies and children should not be effort. And it is being targeted the European Commission, on 25 January raised various measures for improve the safety of toys in Europe. For this purpose the Commission intends to review of the existing toys directive, which is now partly outdated after 20 years in operation. Just think of the new knowledge that we have about chemical substances harmful to health and which should be contoladas. With this review they chase 3 objectives. Above all, impose new and more stringent security requirements. 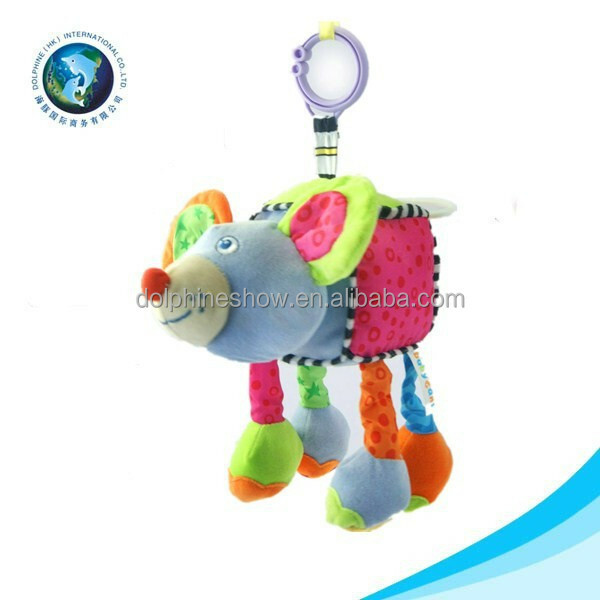 Also increase the responsibility of manufacturers and importers in the marketing of toys. And for útlimo, expand the obligations of States members in the field of market surveillance. In order to reduce the number of accidents related to toys has put a special interest in strengthening the Community rules relating to the use of chemical substances hazardous to health. -Prohibit the use of chemicals that can cause cancer, as calls CMR (carcinogenic, mutagenic or toxic to reproduction). -Reduce the limits permitted by certain chemical dangerous substances such as lead or mercury. -Forcing toy manufacturers to make the warnings needed to improve accident prevention. The Commission will continue to also work in the elaboration of more detailed guidelines on advertising. -Strengthen rules to prevent accidents due to small parts that contain some toys. -Ban on toys as part of a food product and are not visible until after having consumed food. -Forcing toy manufacturers to direct its full technical information to the market supervisory authorities can control the design and manufacture of the toy. -Provide analysis in independent laboratories to test toys that do not meet a standard (example: having magnetic components). -Strengthen the responsibility of importers to make sure that the toys from third countries are safe. -Improve the visibility of the CE mark on the toy. -Make the Member States to tighten controls on its markets and at Community borders. -Force Member States to impose fines if the manufacturers or importers produce toys which are in conformity with the requirements of the directive on security. Finally, we hope that the Commission’s proposal finally adopted, after being debated by Parliament and the Council of Ministers.